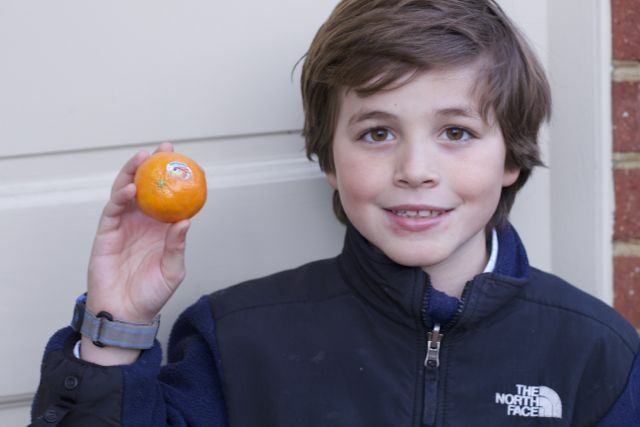 This post about healthy snacks for tweens is brought to you by Cuties. The content and opinions expressed below are that of close to home. The holidays are filled with sweets and candy. In order to not have it around the house for me to consume, I would often give the kids extra sweets in their lunch box or cookies for an after school snack. Well, the holidays are over, the candy is out of the house but the kids still want something sweet. (I do to but I am not a tween that burns calories while sleeping). What is the perfect solution for healthy tween snacks that are sweet but nutritious too? Cuties are the perfect snack to give when the kids or myself, are craving something sweet. If you close your eyes while eating one, you would literally think you were eating a candy orange they are so sweet and juicy. 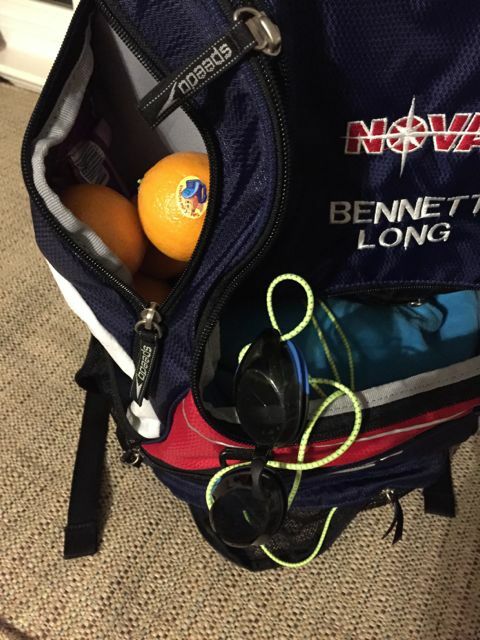 They are the perfect size to stuff a few in the lunch box, sports bag or in the car. My kids are old enough that they can peel them on their own which means no excuses for the fruit being smooshed in the lunch box. 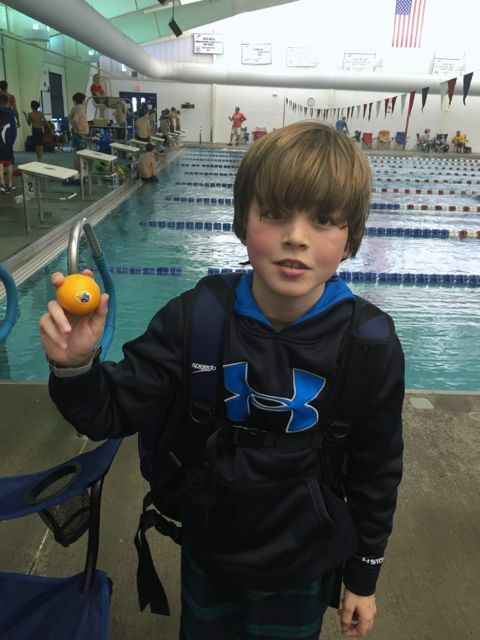 When they are packing their own lunches, Cuties are an easy fruit choice for them. Using an edible market make these fun edible lunch notes. Tweens are on the cusp of not wanting us to say these things but we can still get away with an edible note they can just peel away so their friends don’t see. As a mom, sitting at her desk blogging while the kids are at school, I choose to eat a Cutie to satisfy any sweet craving. Do you have kids that are not that easily swayable? Have them check out the free Cuties song download that is now available. The Cuties Song and Cuties Music Video are a great tool to encourage kids to have fun while eating healthy. 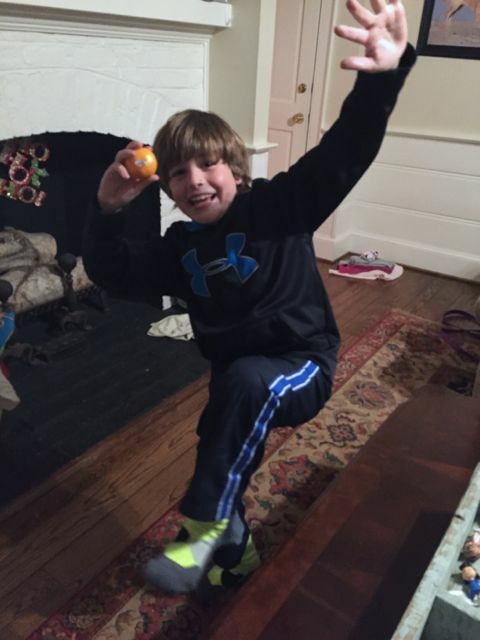 Once you convert your kids to Cuties, be sure to share photos of your kids’ sweetest moves on social media using #IWantCuties and check out Cuties Facebook page for more information, as well as recipes, fun tips, crafts, and brand updates! What other healthy snacks for Tweens do you suggest? Would they like these edible lunchbox notes? 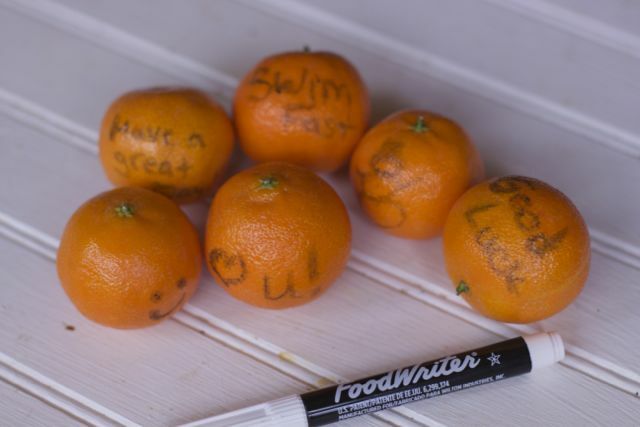 What a fabulous idea to write on an orange for lunches and snacks! I’ll be doing this next time I pack food for my kiddos! I definitely have a tween that is not easily swayable so I will try the video. I am a HUGE Cuties fan and I think the notes are really cute (forgive the pun). This is the cutest idea! I could do this for my son’s snack day at Kindergarten. Thanks for the great idea! We put Cuties in our lunches all the time. Never wrote notes on them, but have drawn eyes and mouths! My kids would love these cute notes in their lunch! They love Cuties and I do too because they are easy to eat and make such a healthy snack. 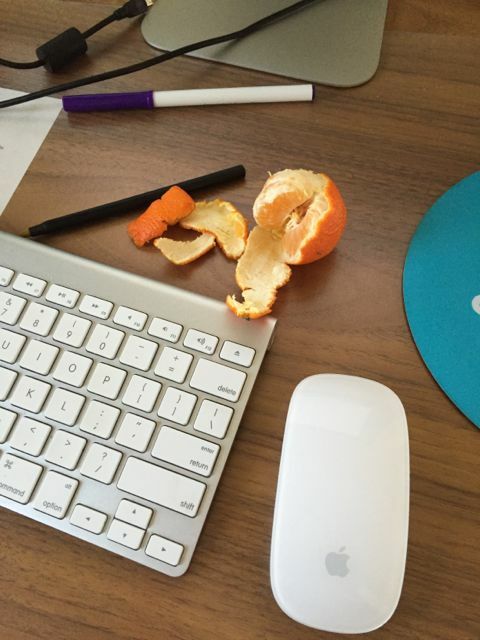 I love mandarins! I usually eat them during the holidays, as it’s when they are in season here. 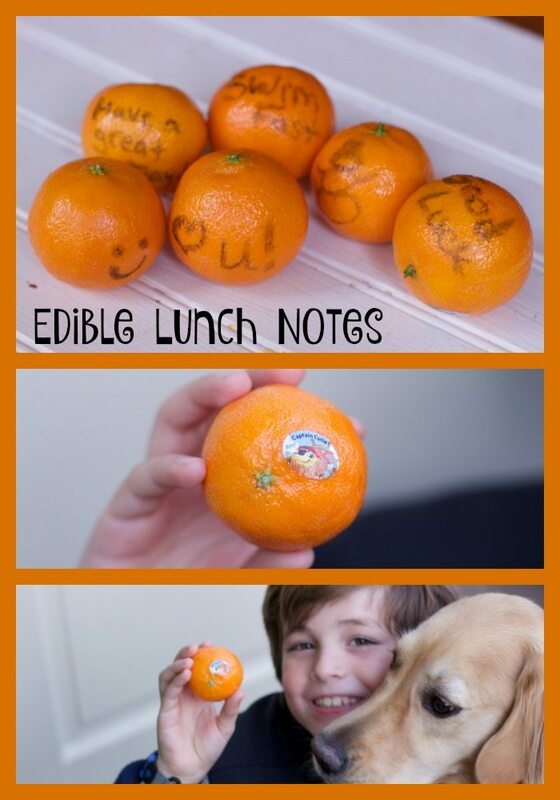 The edible lunch notes idea is super great! My daughter can’t read yet, but I imagine that finding a smiley face, a heart or any other kind of drawing on her lunch box make her day much brighter.